Four landlords and rental agencies in Western Massachusetts recently agreed to pay $13,000 in penalties after they allegedly discriminated against families with children in attempting to rent available properties, as the properties in question each contained lead paint. The landlords and rental agencies told families with children that the properties were not available for rental and refused to obtain a lead certificate by deleading the homes. Families were also discouraged from renting certain properties known to the landlords and rental agencies to contain lead paint without any explanation to the families that the properties contained lead paint. Massachusetts law requires landlords to rent to families with children, even if lead paint is present in the home. Landlords and rental agents are not allowed to discriminate against families with children by steering them away from properties with lead paint or by refusing to rent a property to a family simply because the family has children. 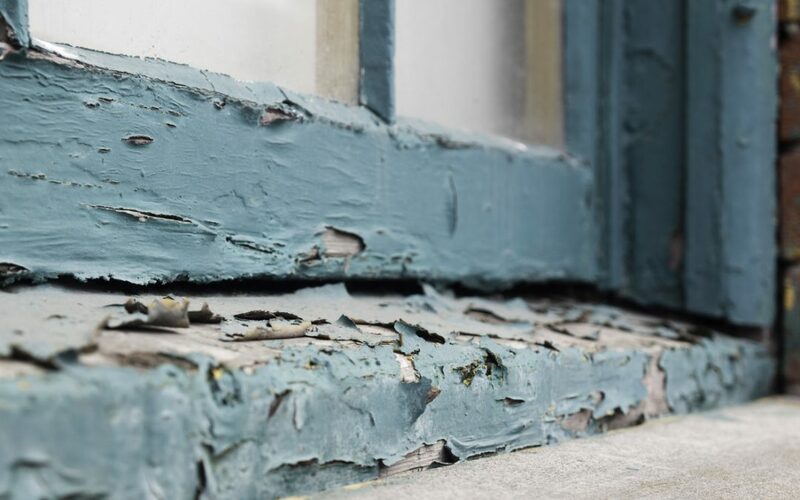 If a family chooses to rent available housing that contains lead paint, the landlord must comply with the strict requirements of Massachusetts’ state laws regarding deleading in order to obtain a lead certificate. Prior to 1978, lead was used as one ingredient in the manufacturing process of paint in the United States. Homes built prior to 1978 likely utilized paint products that contained lead. Over time, the paint products peel, chip, or flake, creating a risk of lead paint ingestion for children. Given that rooms in homes are typically repainted when normal renovations or maintenance is performed, lead paint used in millions of homes built prior to 1978 remained there for decades. As these homes age and the paint naturally wears away, the potential for children to ingest paint chips containing lead increases. Whenever a child’s blood lead levels show elevated lead in the blood, the easiest target for plaintiffs’ attorneys are homeowners, property managers, and landlords. This is due in large part to strict laws in many states that hold homeowners and landlords liable for elevated blood lead levels in children (whether the child shows any signs of developmental delay or not) if the child resided in the home and there was lead present in the paint in the home. In Massachusetts alone, there were 3,700 reported cases of elevated blood lead levels in 2015.